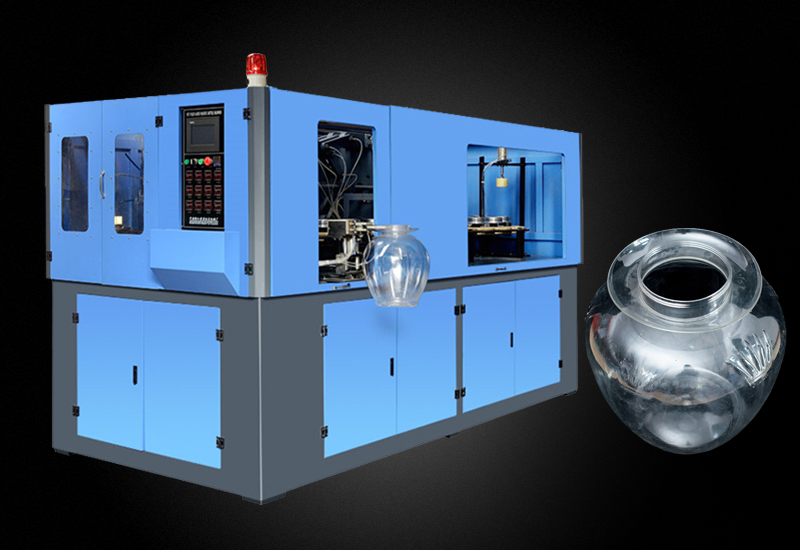 Taizhou Yuming Machinery Co.,Ltd. 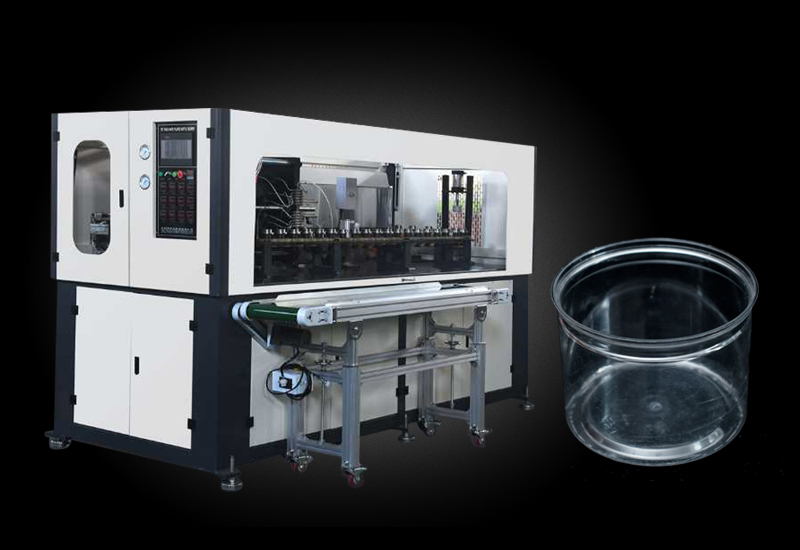 is a professional China Automatic blowing machine with preform hand feeding Suppliers and Automatic blowing machine with preform hand feeding factory. 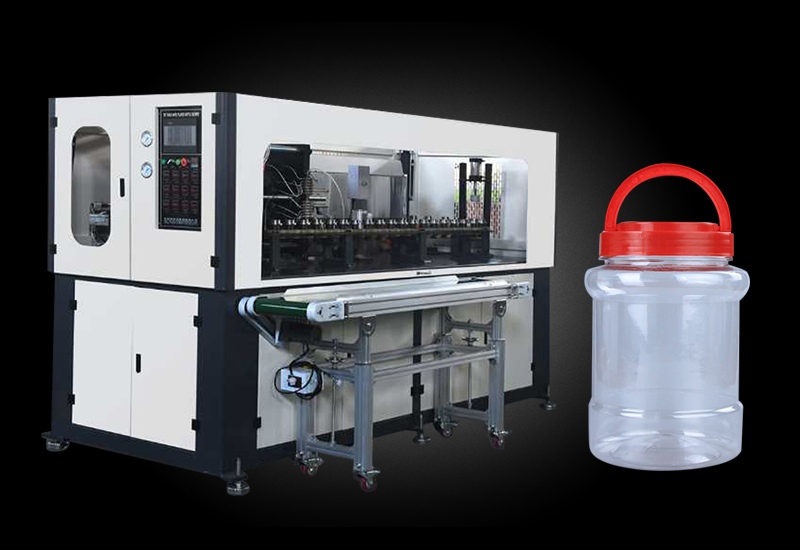 In recent years, the company keeps abreast of the latest international packaging information, with strong technical force, adopting the internationally used SOLIDWORKS, CAE, CAM computer auxiliary design system, developed the YM - A2000 series PET jar automatic bottle blowing machine with preform hand feeding, full automatic blowing machine,Automatic blowing machine with preform hand feeding and the corresponding bottle blowing mould, Automatic blowing machine with preform hand feeding wholesale. 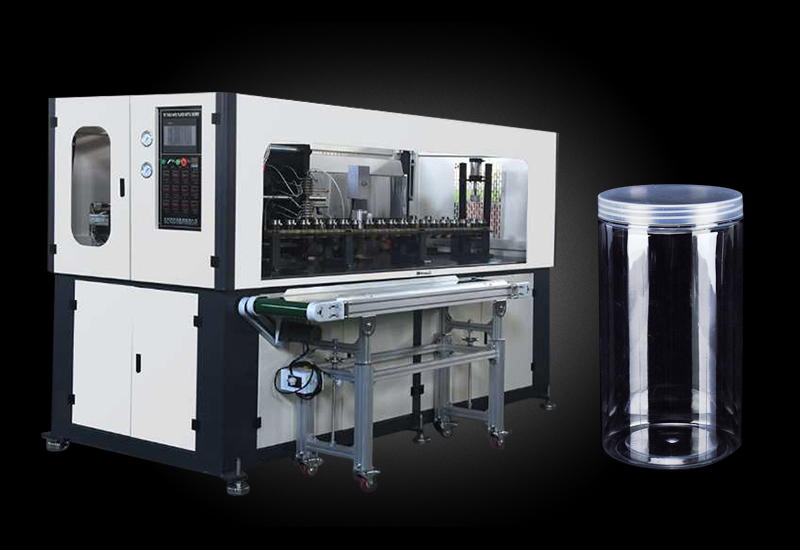 Our machines are with the advantages of stable , convenient for operation, wide application, low cost etc.. 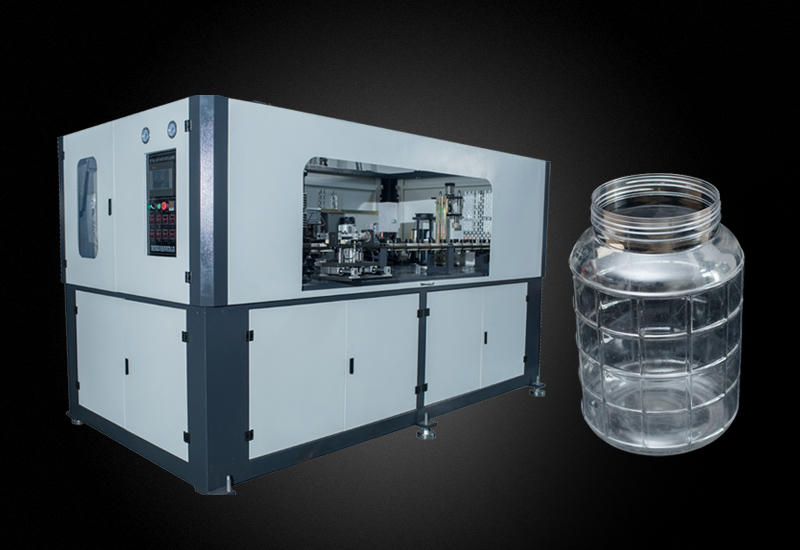 They are the ideal optional for beverage, medicine, chemical industry,edible oil and other packing manufacturers. 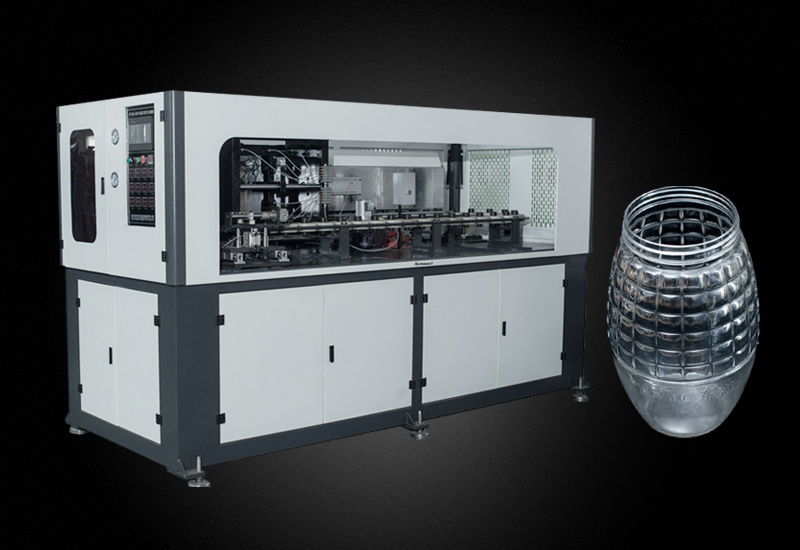 Over the years, the Automatic blowing machine with preform hand feeding are sold well in Domestic ,also exported to Russia, southeast Asia, the Middle East, Africa, South America etc. 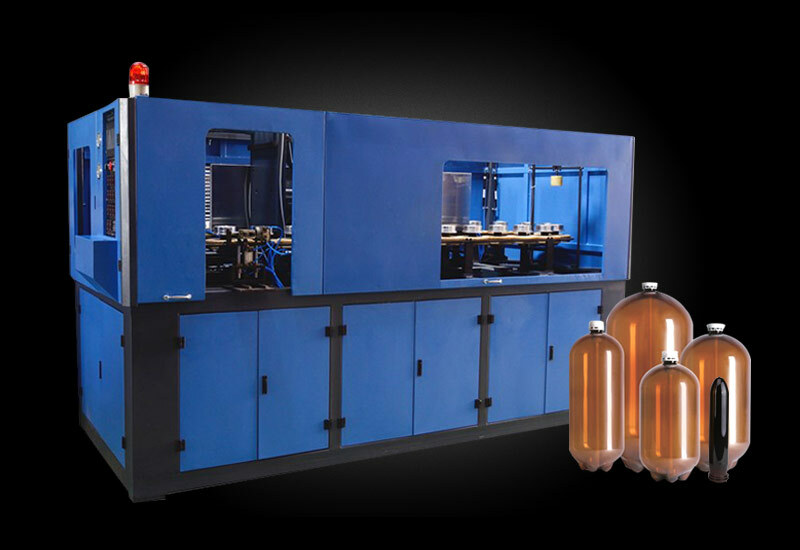 The company has a perfect customer information feedback and after-sales service system, and can provides technical support and equipment development information in time. We are looking forward to cooperating with you sincerely.